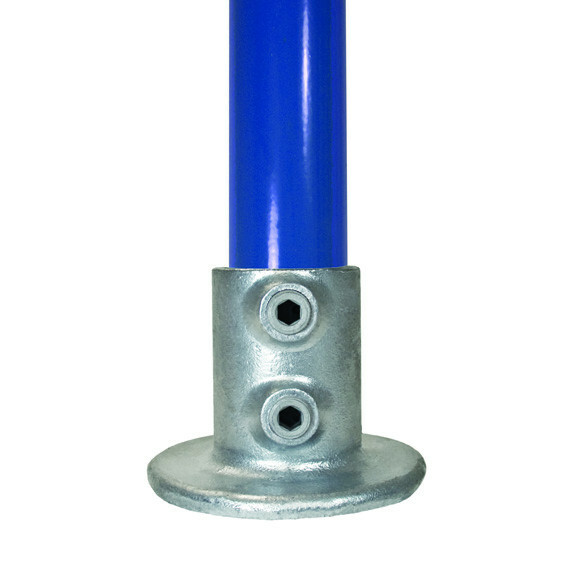 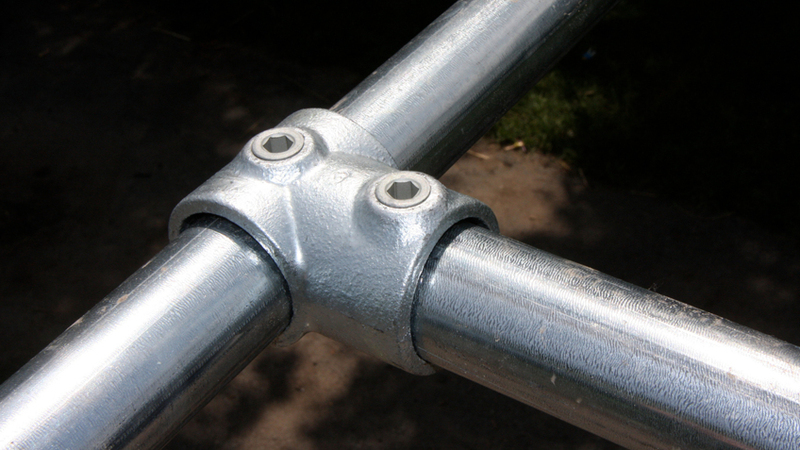 Round Base Flange for fixing vertical posts/uprights to concrete, steel, or wood. 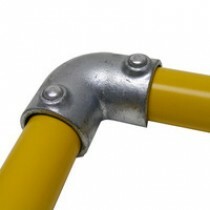 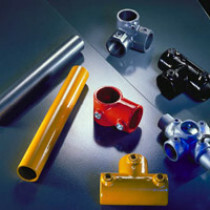 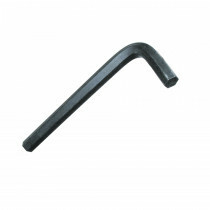 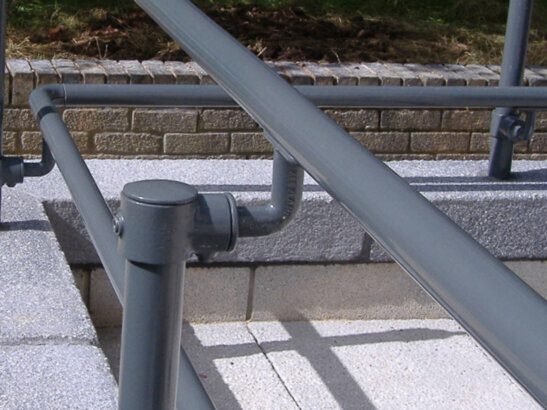 Primarily used in railing applications. 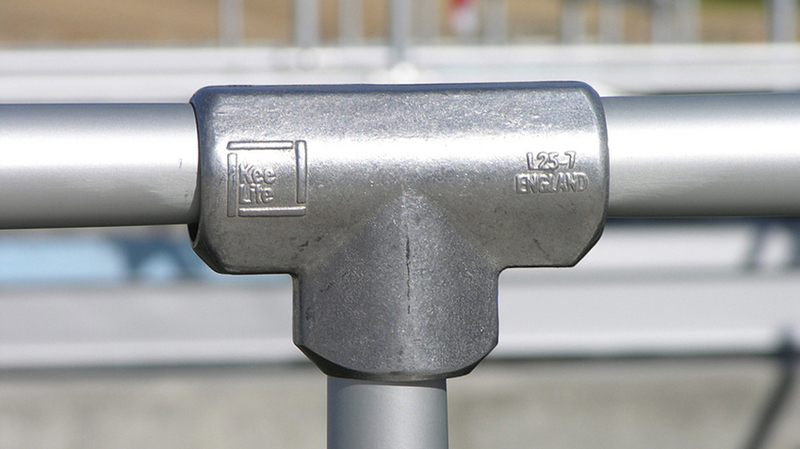 A single bolt hole (.59" in diameter) is located directly in the center of the fitting which both protects and hides the bolt. 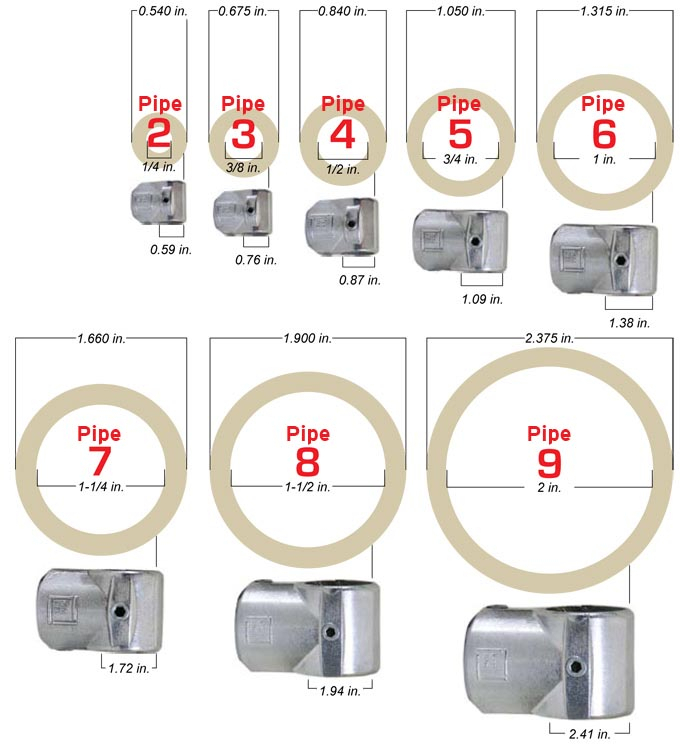 Flange height is 3.35", and it's base diameter is 4.52".